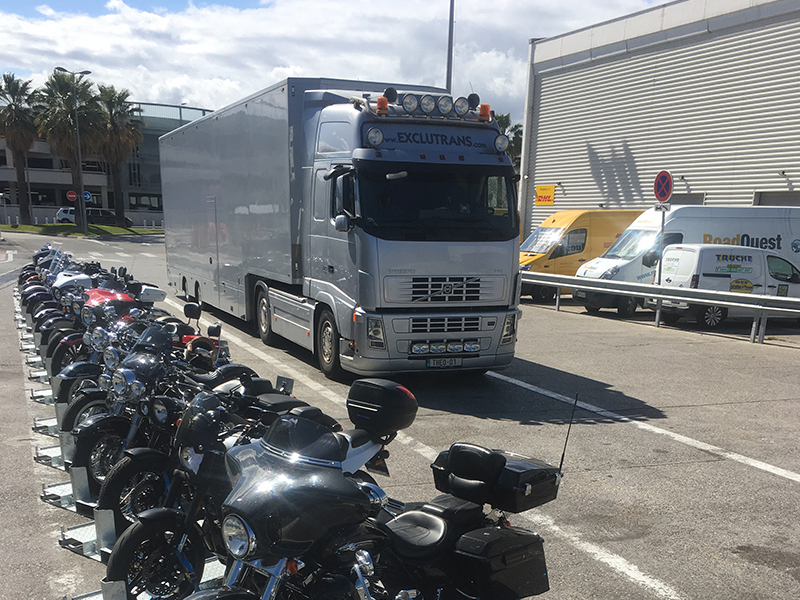 Exclutrans organises the closed transport of your motorcycle(s) throughout Europe, both B2B and B2C. 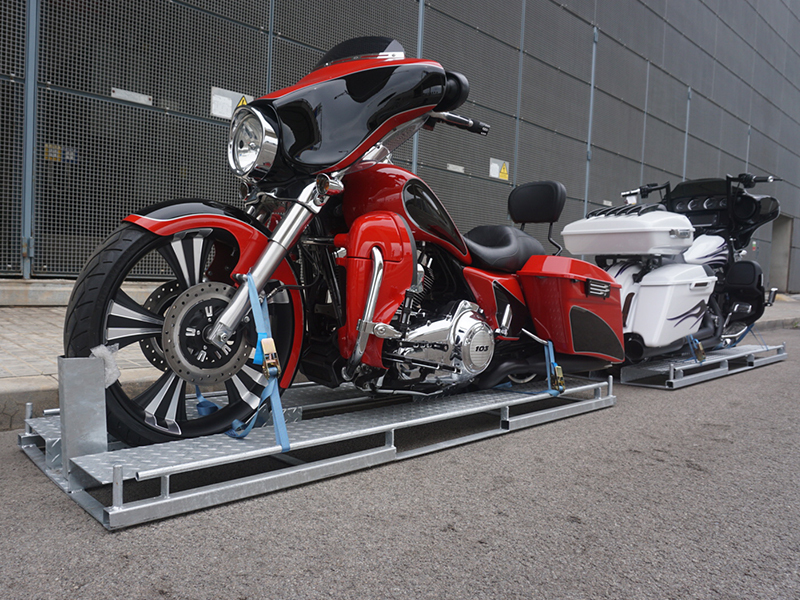 Our exclusive transport comprises a discrete way of shipping since our cargo is discrete and invisible to third parties. At the same time we offer the possibility to stock your vehicle with us for both short and long terms. 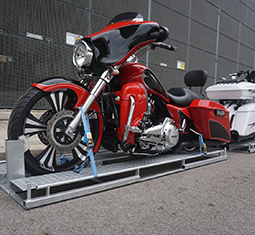 Exclutrans is closely affiliated with various motorcycle clubs. These have a yearly habit of planning their trips in association with Exclutrans. Thanks to our large capacity there are often a few slots left and we want to give individual persons or small groups the opportunity to enjoy a favourable rate by joining these transports. Our closed and locked means of transport discretely protect your vehicle against vandalism and all weather conditions. 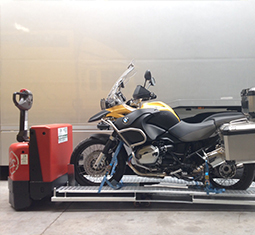 Motorcycles are professionally fastened and secured in driving direction with the use of motorcycle clamps. 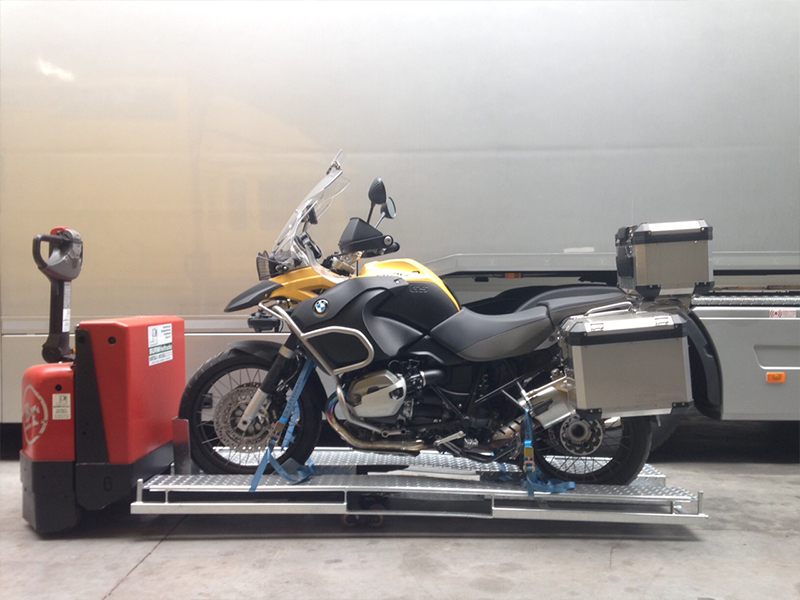 The cargo is additionally secured through the presence of smoke detectors and a track and trace system. The combination of our experience and know-how means that both pre-war cars and prototypes are in safe hands. 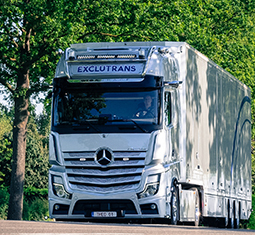 Exclutrans always provides the most relevant and discrete solution. 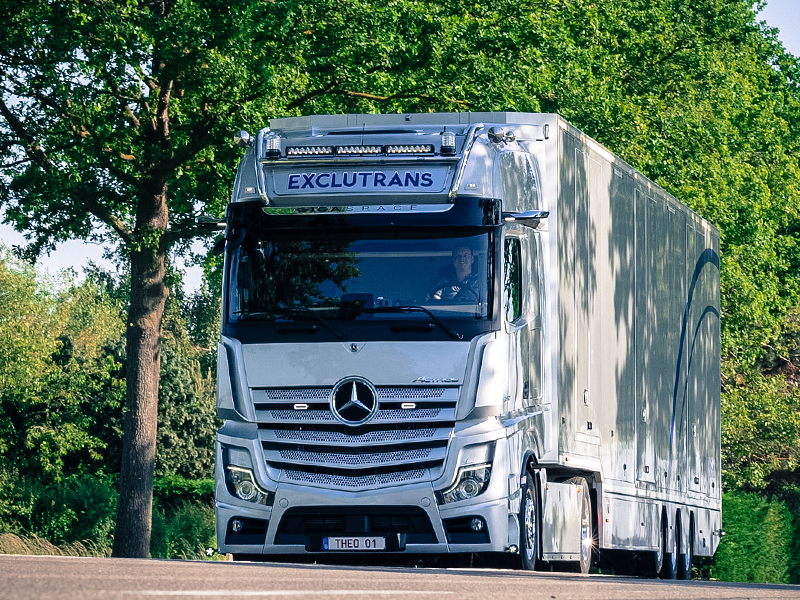 Exclutrans disposes of all the necessary licenses and insurances required for vehicle transport. This way you can enjoy your motorcycle vacation well-rested and without a care. Working tailor-made allows for high flexibility and we will always meet your demands. Together we will find the appropriate solution for your transport. The manager is both your direct contact and driver. This means we can offer you a personal and exclusive solution. road assistance or position driving. 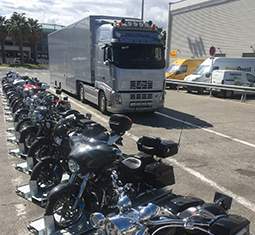 Do you lack the space to stock your exclusive motorcycle(s)? 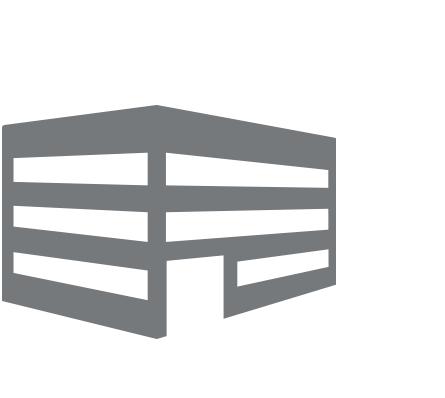 Exclutrans can provide storage room for you. 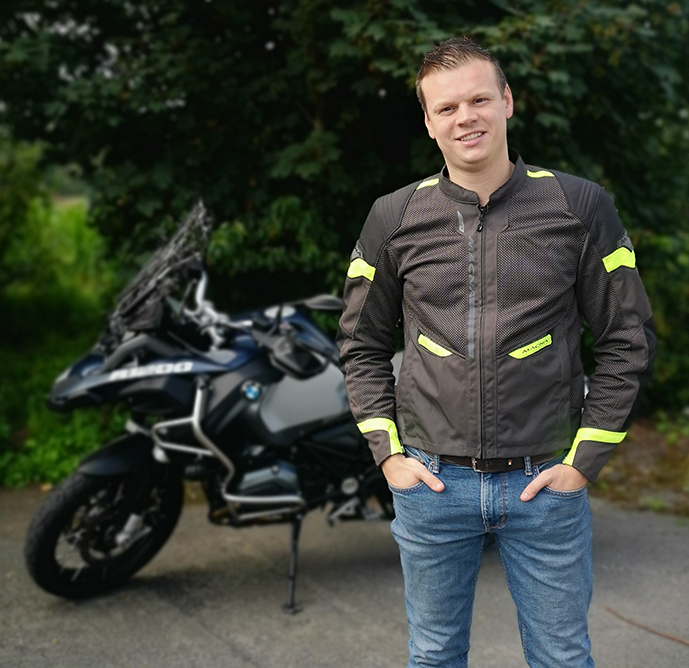 Do you lack the space to stock your exclusive motorcycle(s)? Exclutrans can provide storage room. If you have special wishes or want more information, don’t hesitate to contact us. The ideal person to capture your vehicle in an artistic way. We are open for each kind of transport and/or service within our reach. Feel free to contact us for more information and our rates. VPlease enter at least your first name, last name, email address and phone number. Follow us ons social media and keep posted on the latest news.